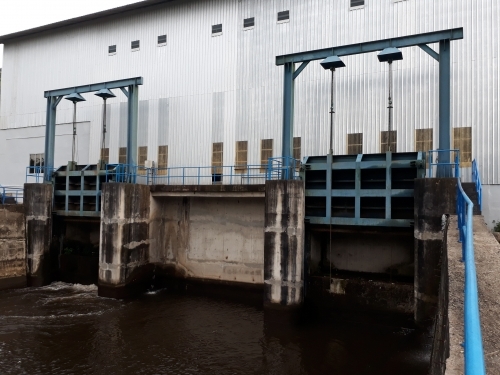 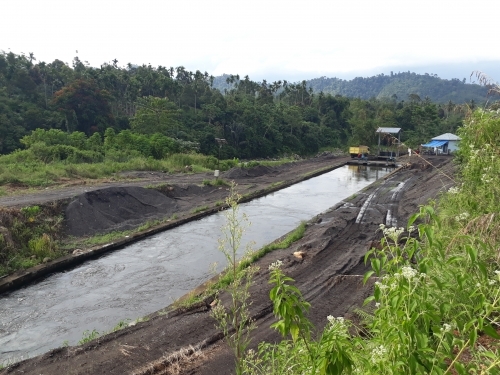 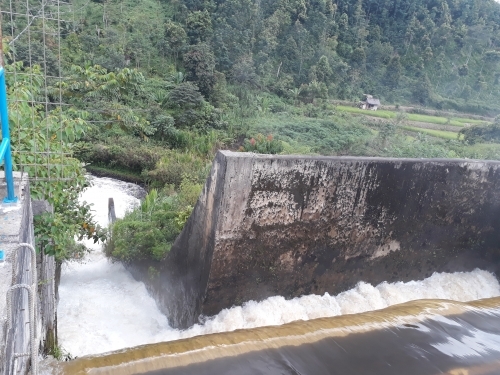 Selo Kencana Energi (SKE) is a portfolio company of REAF II owning the ‘Luduk Gadang’ 8MW run-of-the-river hydro power project located in South Solok Regency, West Sumatra, about 170km southeast of the city of Padang, Indonesia. 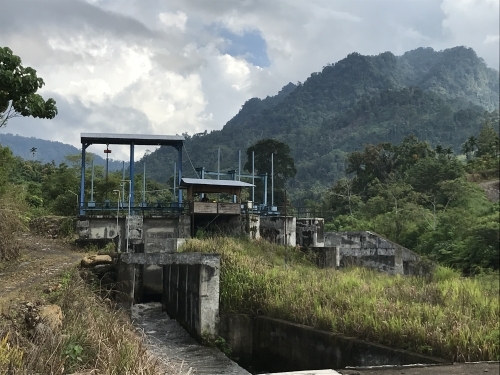 The project has been in operation since 2014. 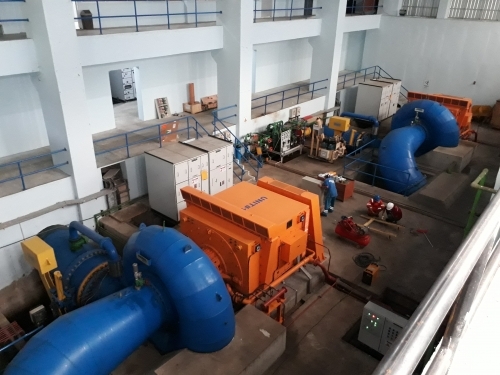 The project was acquired in Q4 2016, and Berkeley Energy is currently making several improvements, which includes optimisation of the civil structure, health and safety measures and an upgrade of the electromechanical equipment. 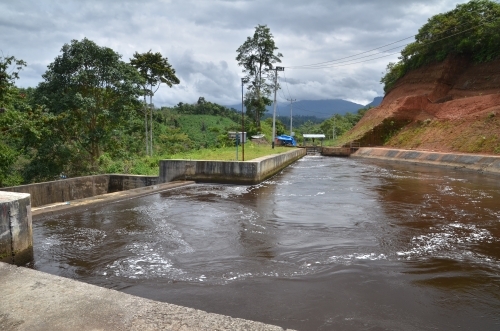 A fish passage is to be implemented to mitigate any impacts to migratory fish.